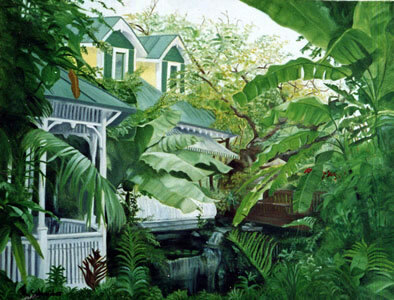 Florida Landscapes Portfolio of artist Maxine Schreiber at Schreiber Studio in West Palm Beach, Florida featuring the artwork of Maxine Schreiber and Herman Schreiber. 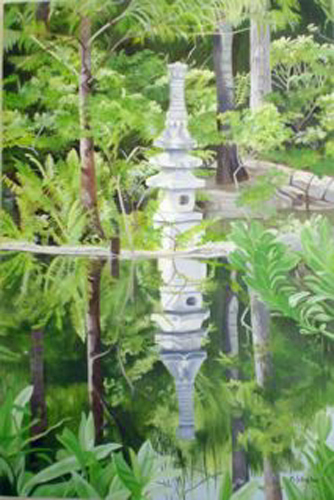 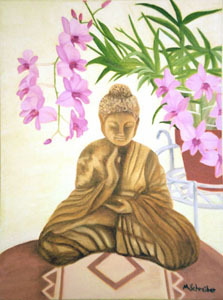 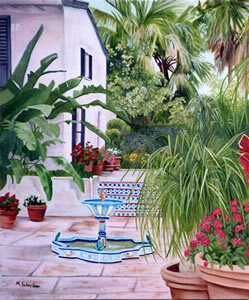 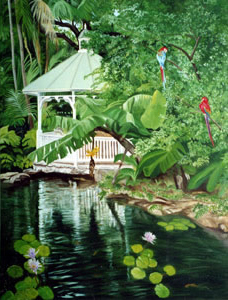 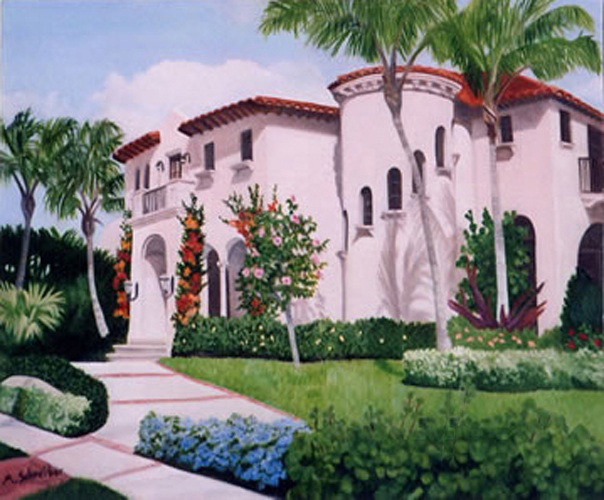 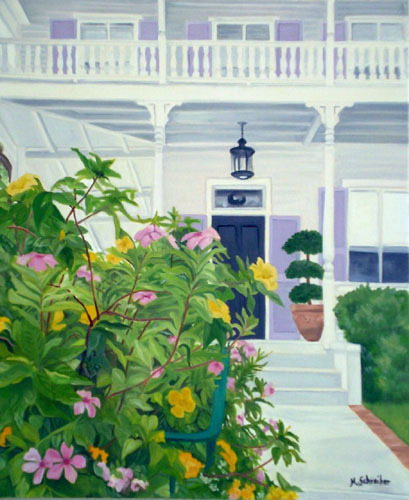 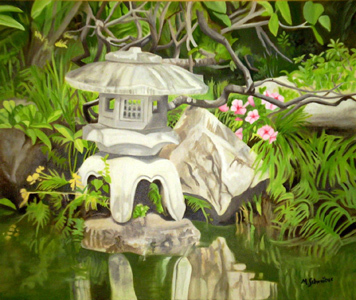 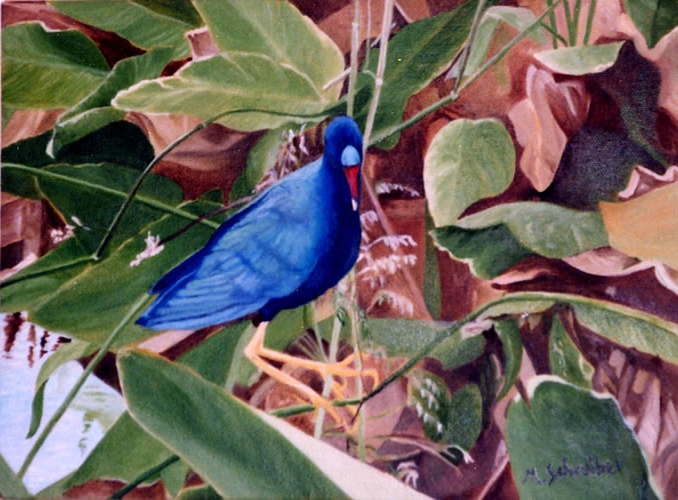 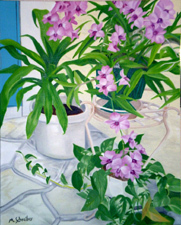 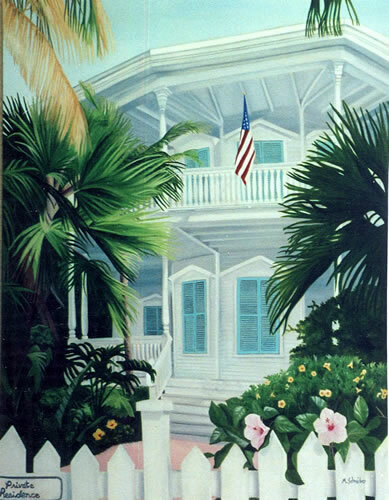 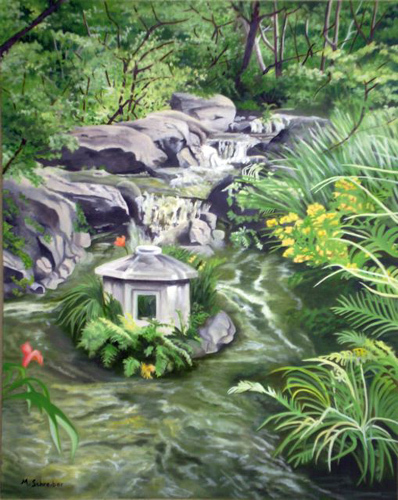 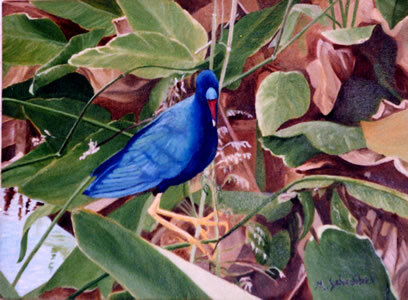 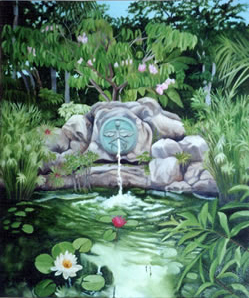 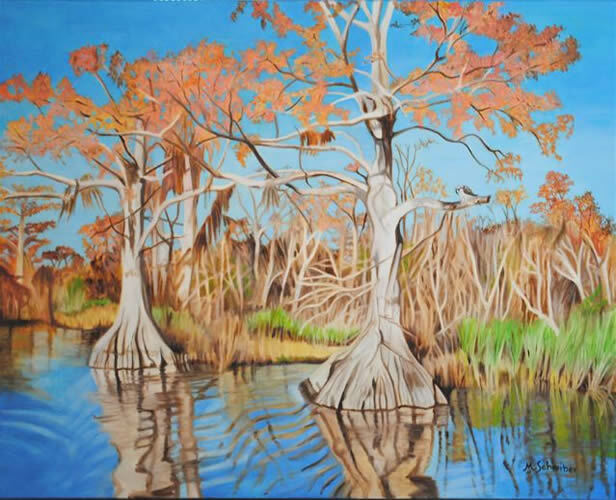 The gallery includes Florida landscapes,gardens and local architecture in oil and portraits and landscapes in pastel. 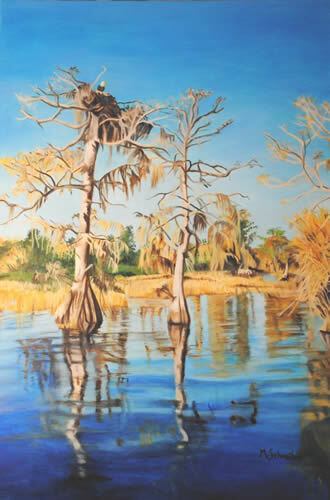 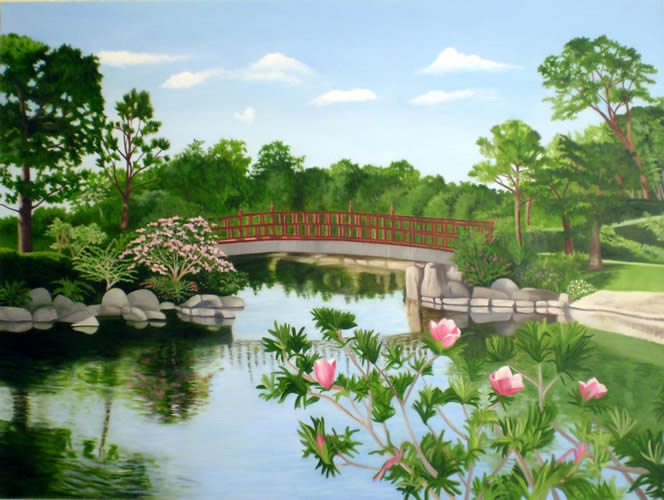 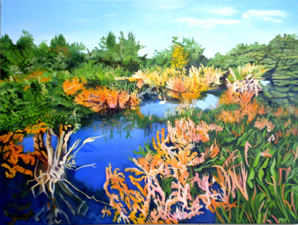 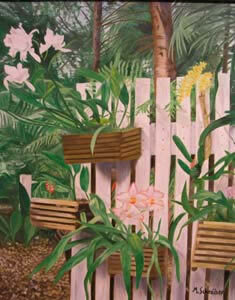 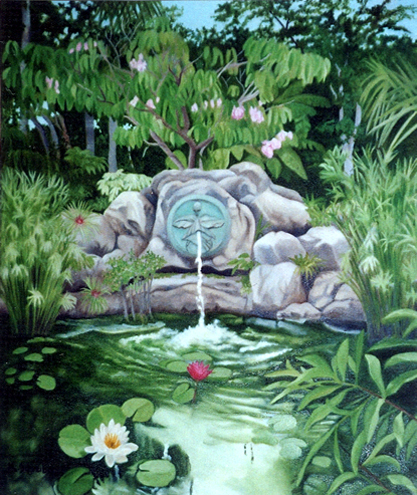 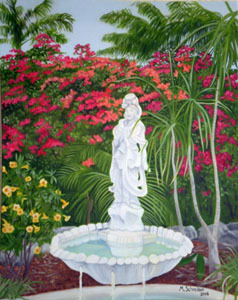 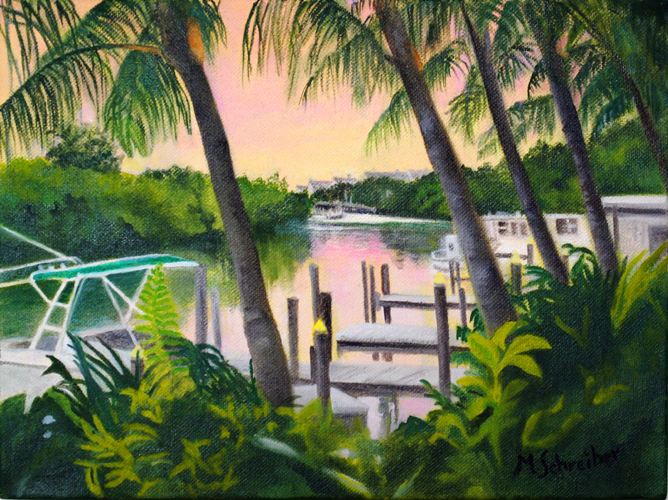 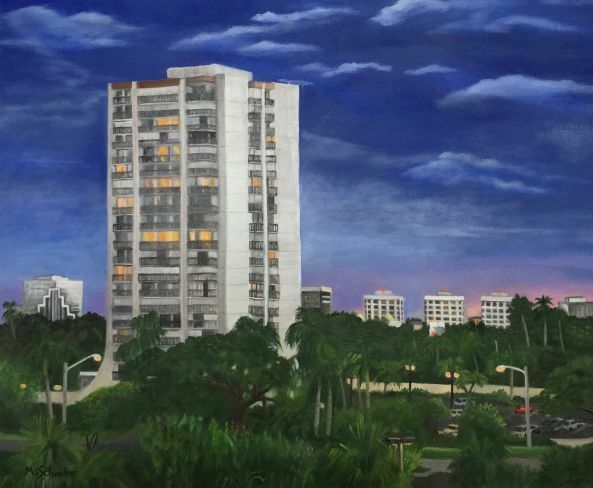 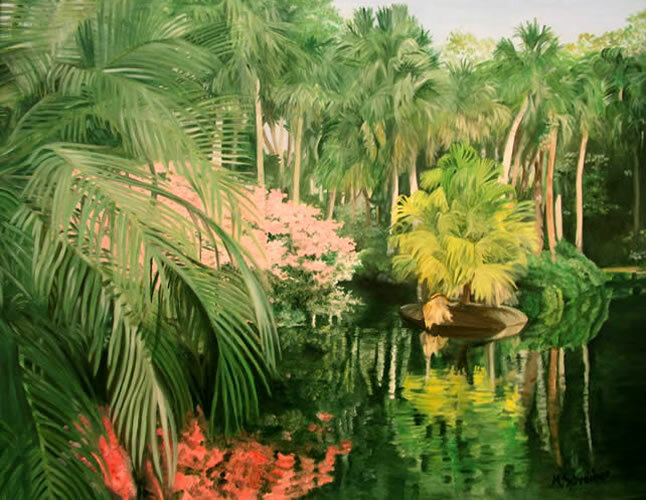 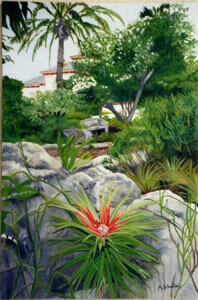 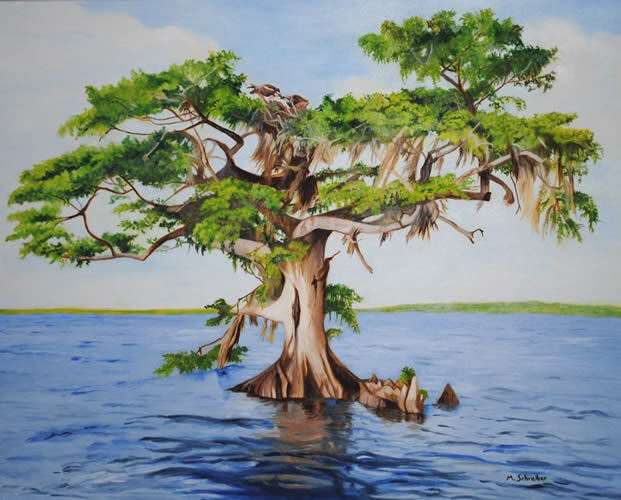 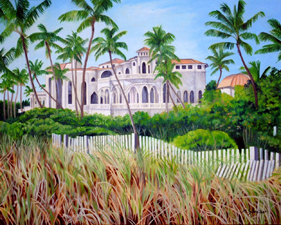 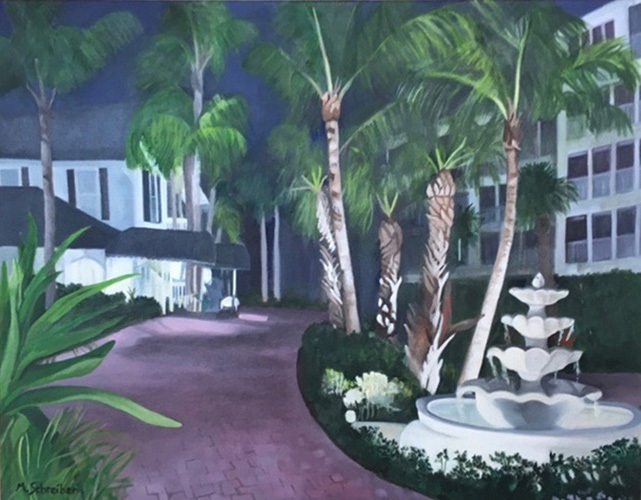 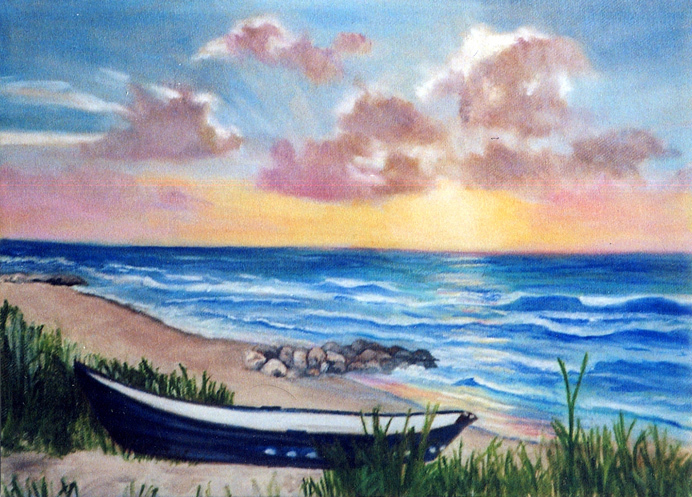 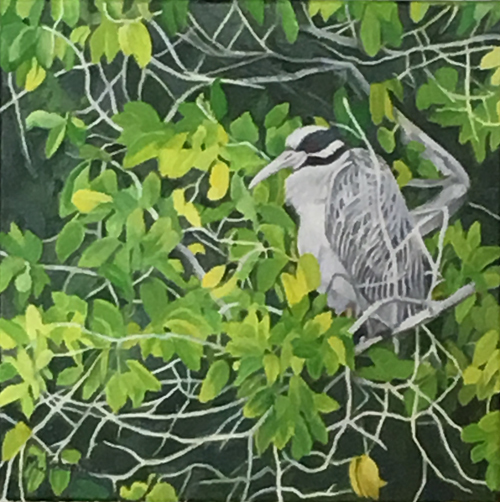 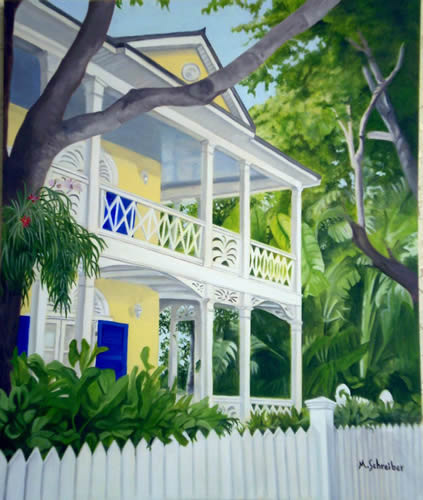 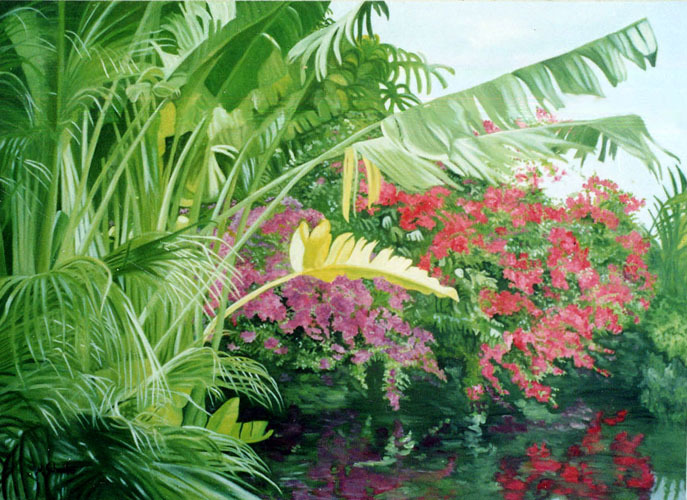 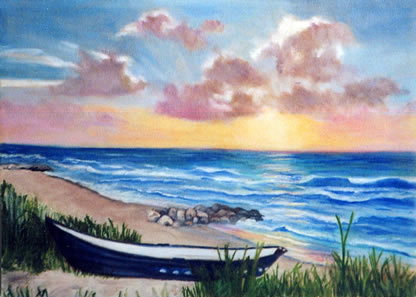 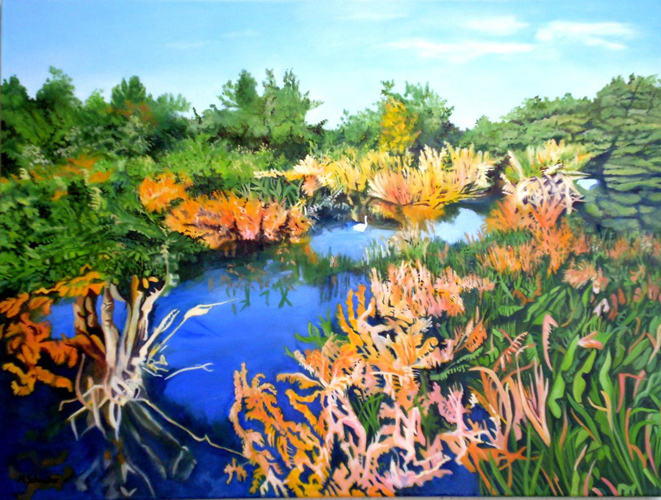 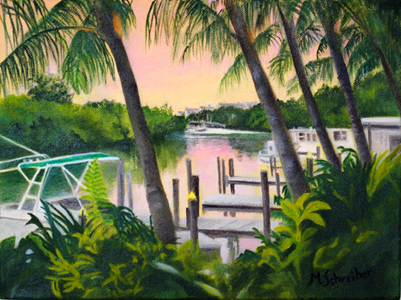 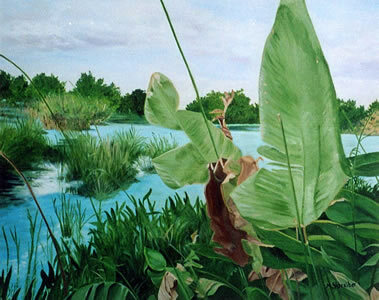 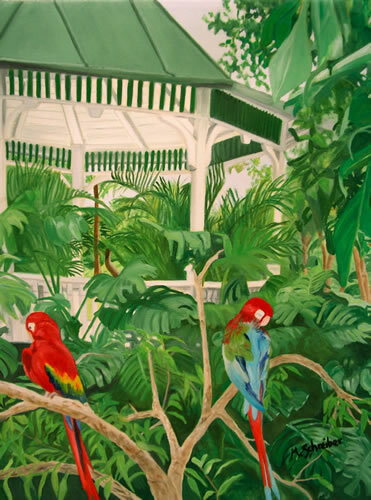 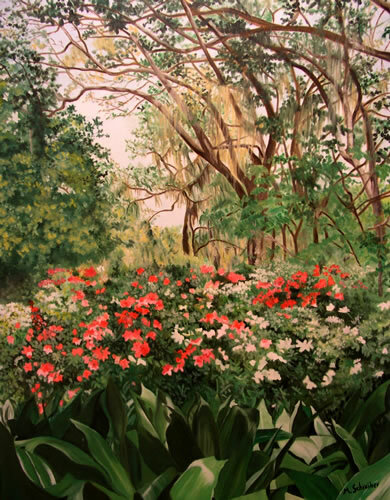 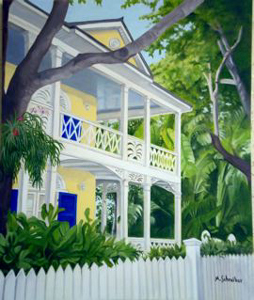 Welcome to the Florida Landscape portfolio of West Palm Beach, Florida artist Maxine Schreiber.